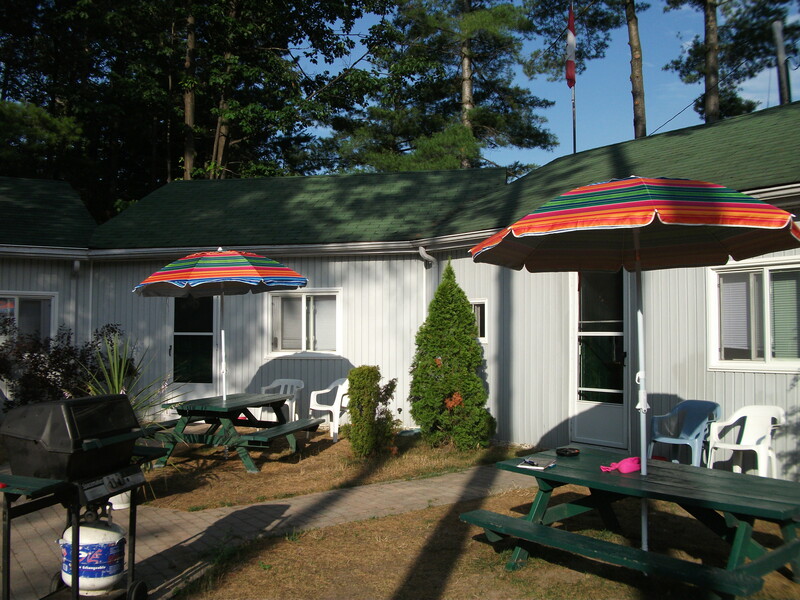 WASAGA BEACH – Elena says sometimes first-time guests at her Birch Haven by the Beach cottages are disappointed when they arrive. “They have an image in their mind, maybe, and it’s not what they thought it would be.” Elena is bright and sunny and guests’ discomfort hits close to home. Seen from the road, the prefab cottages look like a motel, perhaps, or a series of trailers all stuck together. They’re not woodsy log cabins, but this is Wasaga Beach, not the wilds of Georgia, and the cottages are roomy, efficient, comfortable and spotlessly clean. There is a gazebo in the common area, and a small playground. More than half the guests here are return visitors. Elena talks about the hundreds of people she’s met while running Birch Haven, but she could as well be talking to future guests. Thank you so much for your kind comments, we try our best to make our guests feel comfortable and to help them enjoy their time here. We are happy you enjoyed your stay and we hope you will visit us again.